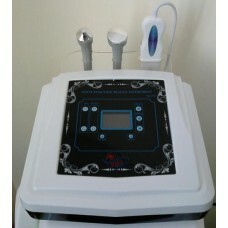 UNIT B-6250 ultrasonic peeling and phonophoresis. 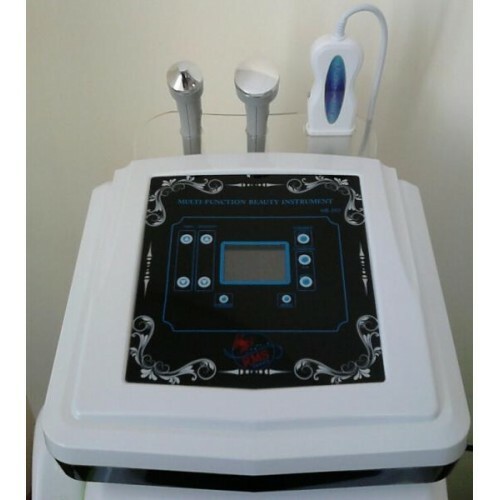 Our shop offers you the beauty machine B-6250 to perform the procedures of ultrasonic peeling (skin cleansing), phonophoresis and ultrasound lifting. Although ultrasound skraber B-6250 was developed as a basic model for the provision of cosmetic services, it has a fairly large list of features and will be in demand in all beauty salons. For the initial review, we consider the short list of features that the device has B-6250. resolve problems of acne and post-acne. In addition, ultrasound exposure will help to improve skin hydration and normalize the skin s moisture balance, to restore its turgor and will be useful in dealing with a number of other cosmetic problems. stimulate cellular and humoral immunity. This is a very brief list of the types of procedures that can be successfully done with the help of the machine B-6250. For more information about the different ways of using the device B-6250 and its capabilities you can contact our consultants, one of the phone numbers listed on the site.